The best athletes, musicians, actors, CEO’s and sales professionals all have one thing in common – they routinely engage in a choreographed routine of mental preparation. In his keynote presentations, McGinn shows how every person whose career involves high-stakes presentations, media appearances, sales calls, negotiations, or pitches needs to craft a routine that helps them get psyched up to perform at higher levels. McGinn share the latest social science research on techniques to boost confidence, reduce anxiety, increase energy, and use the final backstage moments to set yourself up for success. 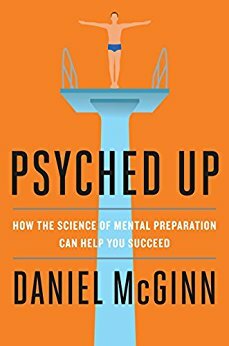 Daniel McGinn is the author of Psyched Up: How the Science of Mental Preparation Can Help You Succeed, published by Portfolio in 2017. 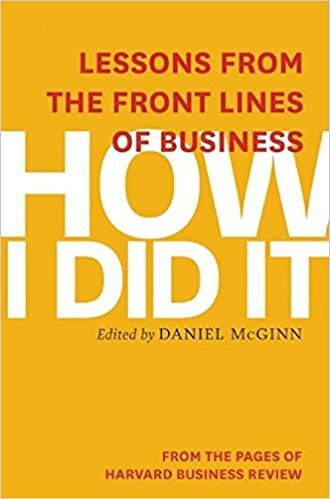 McGinn works as a senior editor at Harvard Business Review, where he edits the IdeaWatch and How I Did It sections, manages the magazine’s annual Best Performing CEOs in the World ranking, and edits feature articles on topics including negotiation, sales, and entrepreneurship. Prior to joining HBR in 2010, McGinn spent 17 years as a reporter, bureau chief, national correspondent, and senior editor at Newsweek, based on New York, Detroit, and Boston. At Newsweek, he wrote cover stories on topics including marriage and children’s television, but he specialized in covering management, writing profiles of leading companies and CEOs. He has appeared as a guest on NBC’s Today Show, the CBS Morning Show, PBS’s NewsHour, CNN, CNBC, MSNBC, and NPR. 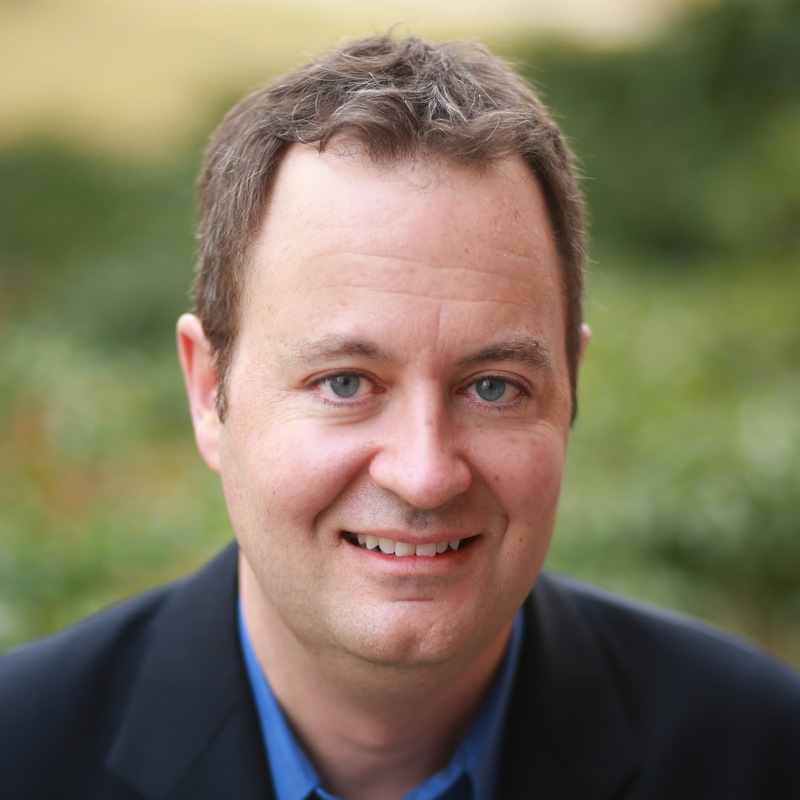 McGinn’s freelance writing has appeared in many magazines, including Wired, Inc., Fast Company, and The Boston Globe Magazine. 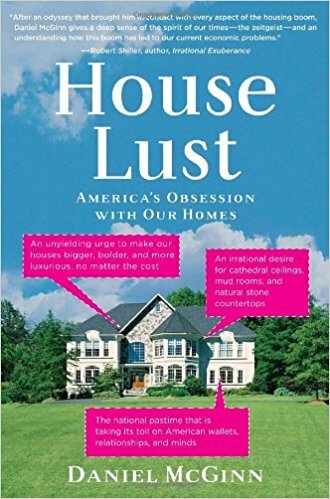 In addition to PSYCHED UP, he is the author of House Lust: America’s Obsession with our Homes (2008), and the editor of How I Did It: Lessons from the Front Lines of Business (2014). A native of New Jersey, McGinn graduated from Boston College and earned an MBA from Auburn University. McGinn lives in suburban Boston with his wife and three children.